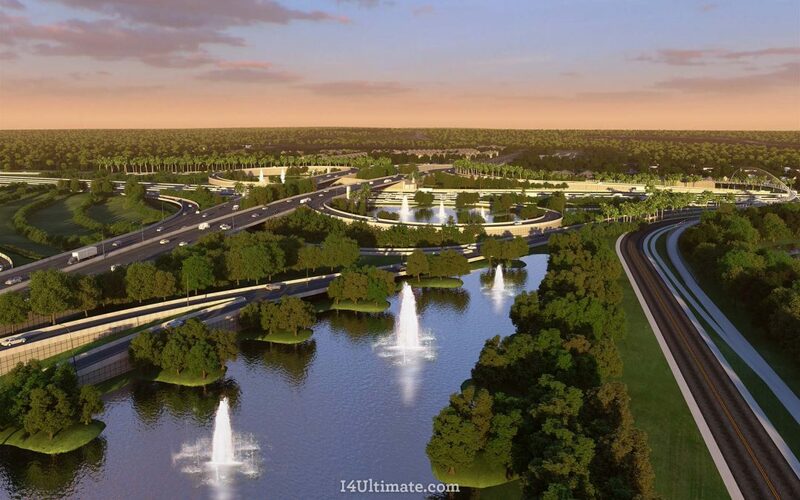 The I-4 Ultimate project in central Florida has been recognized for its wide-ranging efforts to make the 21-mile highway reconstruction sustainable and environmentally friendly. Several ARTBA members are at the forefront of the $2.3 billion public-private partnership, which is managed by the Florida Department of Transportation. The Institute for Sustainable Infrastructure (ISI) bestowed its Envision Platinum award in a July 28 ceremony at the project’s Maitland, Florida, offices. ISI said I-4 Ultimate has addressed concerns about threatened wildlife, controlling stormwater runoff, and creating public spaces and alternative forms of transportation, such as walking and bike trails. ISI said this is the first time a highway project has earned its highest distinction. I-4 Ultimate will remake the six-lane interstate between Orange and Seminole counties, including the stretch through downtown Orlando. It will build or widen 140 bridges, reconfigure 15 major interchanges and add four express lanes, two in each direction. It is scheduled for completion in 2021. 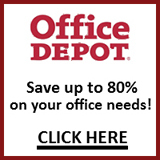 HDR and Jacobs Engineering Group, Inc. are the project’s design joint venture. Skanska, Granite Construction Company and Lane Construction Corporation are the construction joint venture. All five firms are ARTBA members.